Magento comes packed with a lot of options. But, no matter how many options you put into some product, you can never cover all of them. 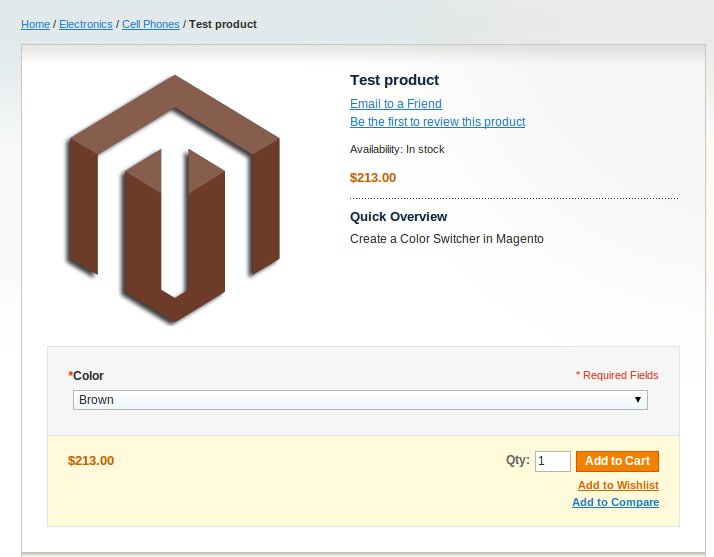 One of such options (for now) is a color switcher in Magento. To be more precise, an image switcher based on color selection. After this is done, we go to the code part. The final step is to modify the /template/catalog/product/view/media.phtml file to grab all of the product images and dump them into some div. Here is my sample (media.phtml) so just copy and paste the code. After some additional styling you can get some impressive results for this. Hope you find it useful. Note! This article was revised on Nov 27, 2012. You will notice that some of the comments are older. This is because the original article was posted in 2008 by Branko Ajzele. 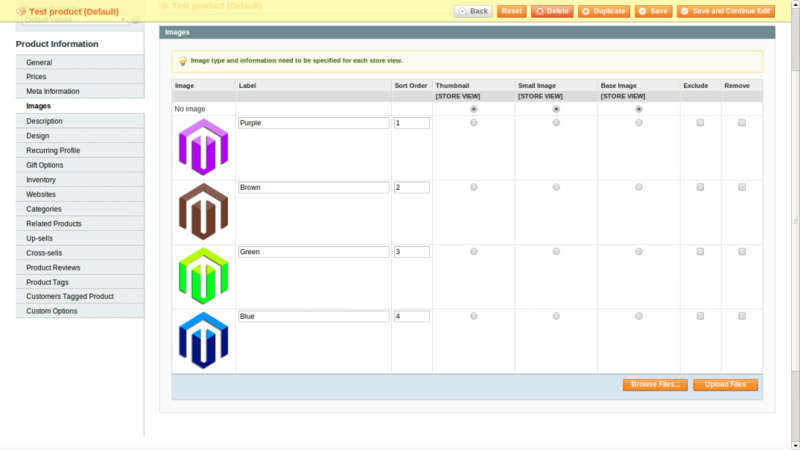 I am using magento 1.9.2.4, variant product and color switcher not wokring. Attributes showinmg in dropdown but not switching on select. 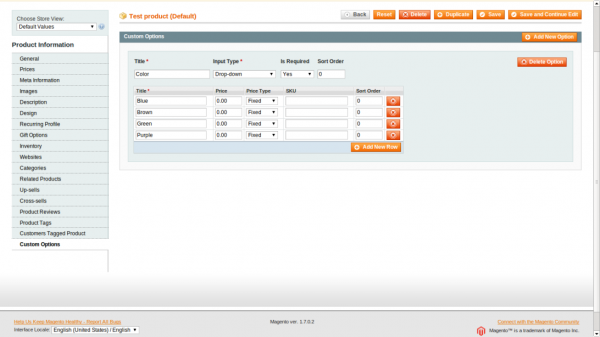 I don’t know why but for me, I can’t make it work in Magento 1.9. Then I tried this careful tutorial, and it works. 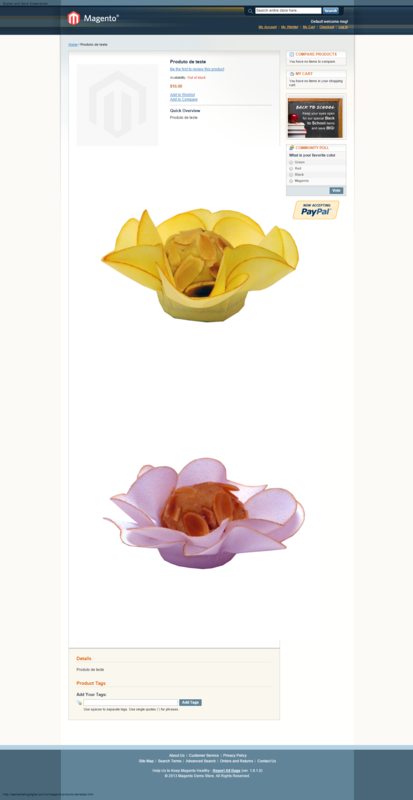 After this, the image of the selected color option should be displayed in the cart. 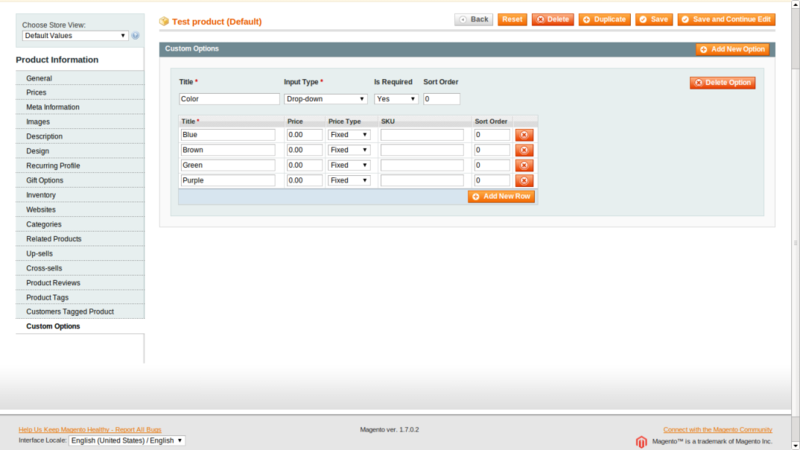 Hey thanks a lot, I could make this work with Magento 1.9 with some modifications to head.phtml and media.html. can you post the modifications to 1.9 please? The other way I tried is to add the code of the media.phtml that I downloaded here to the bottom of Magento original media.phtml file but i get the same results. Any idea on how to fix this and make the color switcher work?